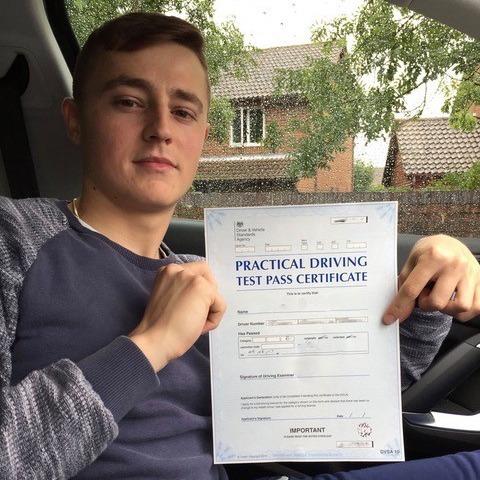 If so, get in touch with Kinghams Driving School today. 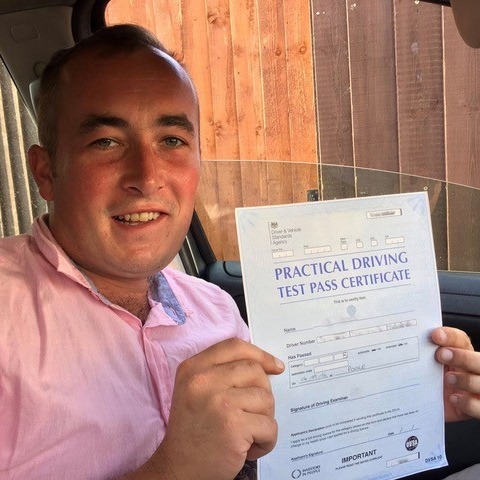 We will train you to drive your own vehicle in no time at all. 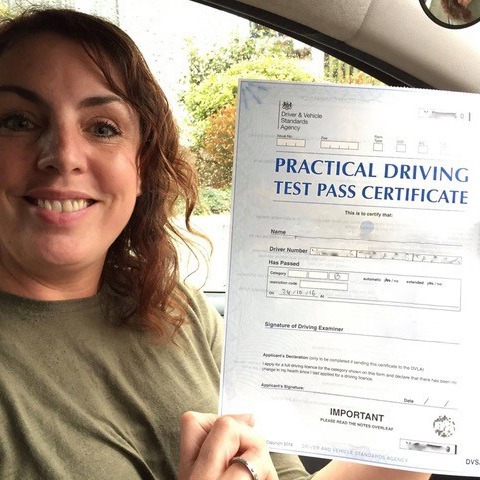 Whatever you require, we provide a service to suit all skill levels so why not see what we have to offer. 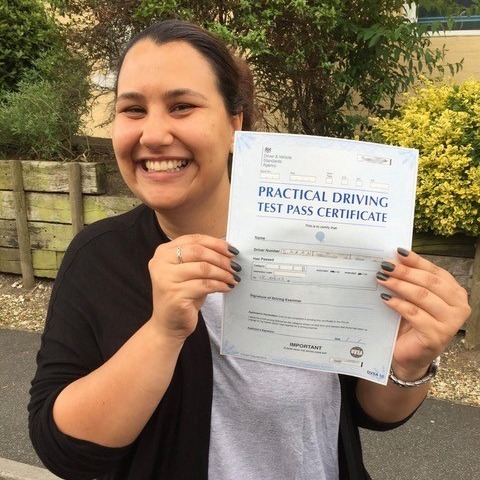 How can we help you with nearby driving lessons that are affordable? 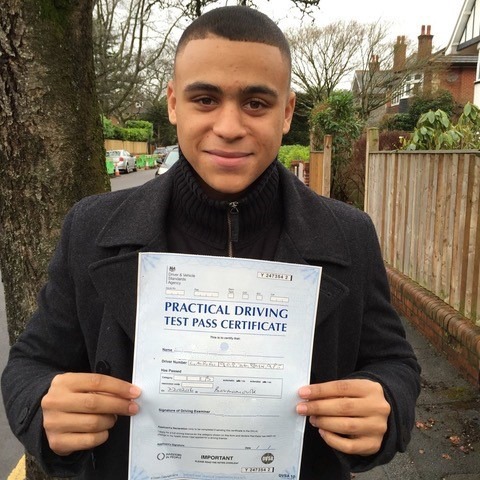 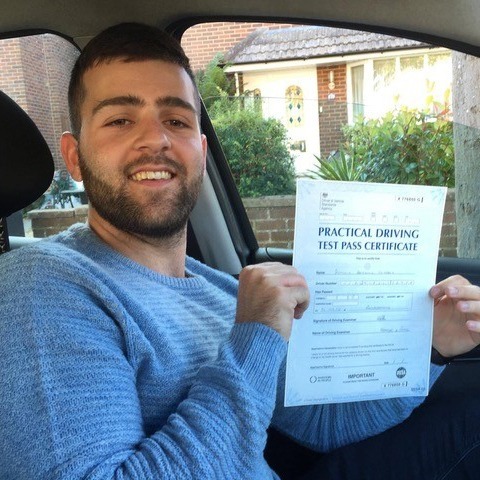 At Kinghams Driving School, we specialise in providing those who wish to learn to drive with the opportunity to learn. 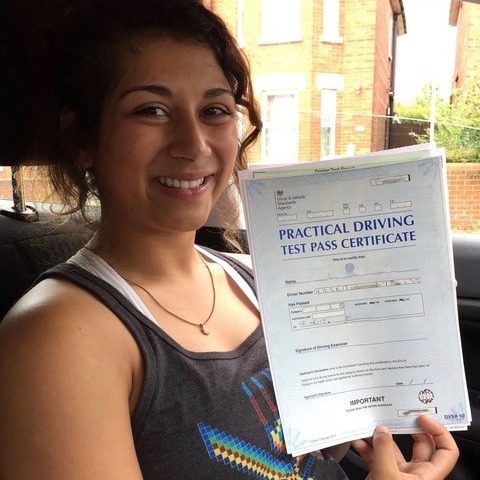 If you are looking for nearby driving lessons that won’t cost the world, we are the right choice for you. 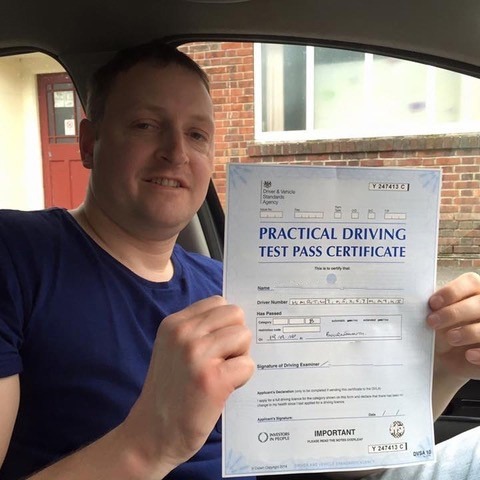 Our ethos is in steering you in the right direction so you grow into a confident and safe driver. 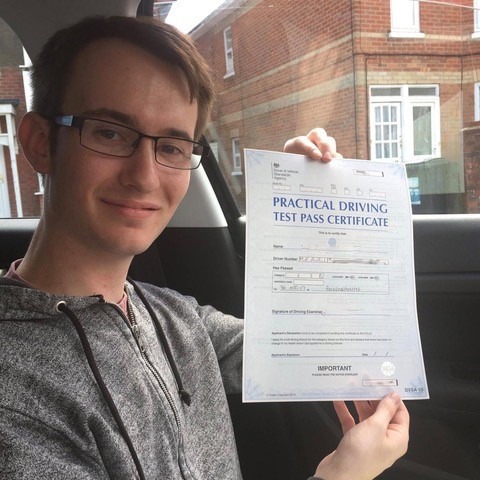 For those starting out, we provide driving lessons near you that will serve as a gentle introduction. 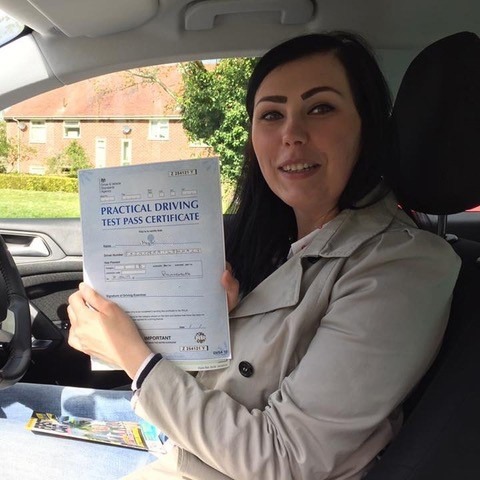 So you can get a feel for what we offer, your initial two hour beginner assessment session is discounted saving you a whopping £30! 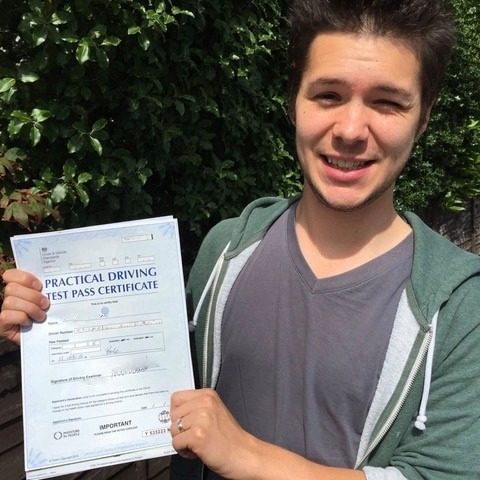 Driving lessons are £29 per hour and can be taken as often as you’d like. 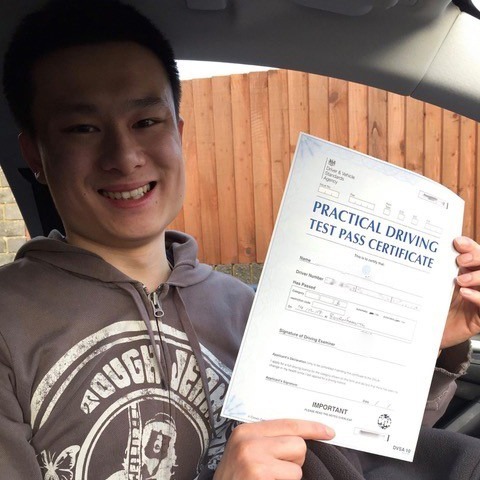 Whether you wish to learn weekly, or intensively, we can accommodate you. 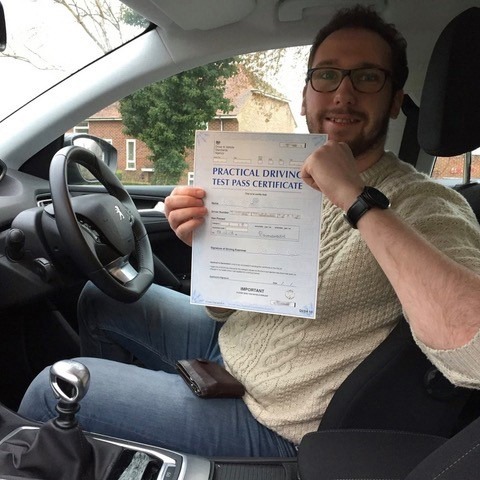 Where can I find driving lessons near me that offer the best value for money? 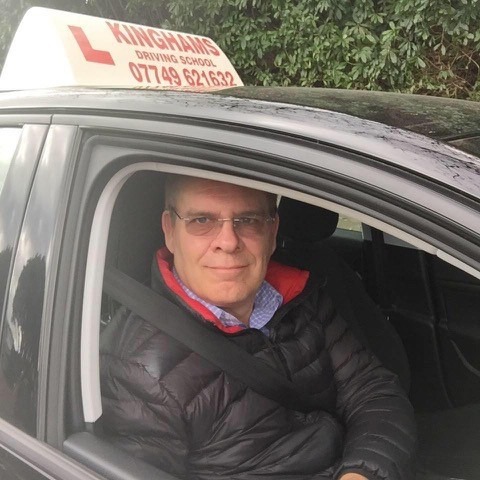 At Kinghams Driving School, our 10 hour block sessions are the most cost-effective way to learn and can be taken daily or weekly. 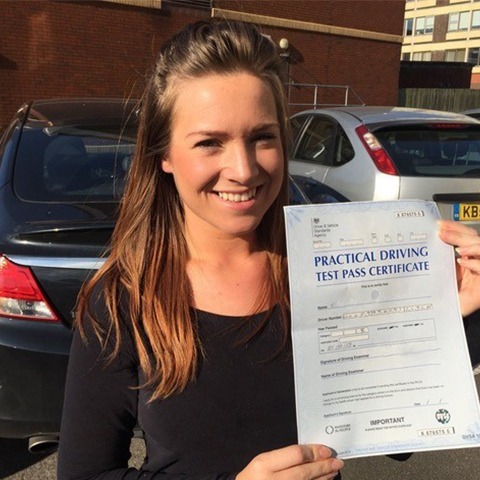 Plus, with flexible payment plans, you can budget for your lessons without leaving yourself out of pocket. 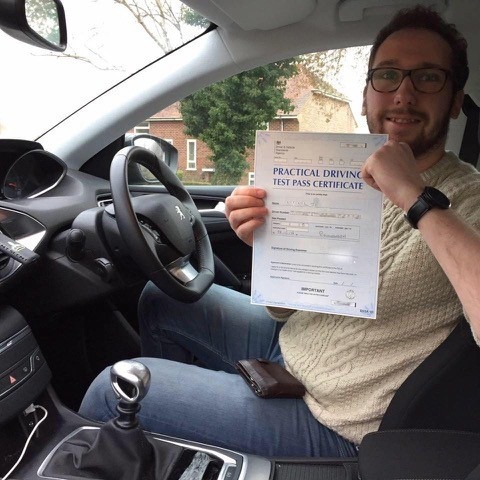 Nearby driving lessons do not come more flexible; we fit in with your schedule offering both weekday and Saturday sessions. 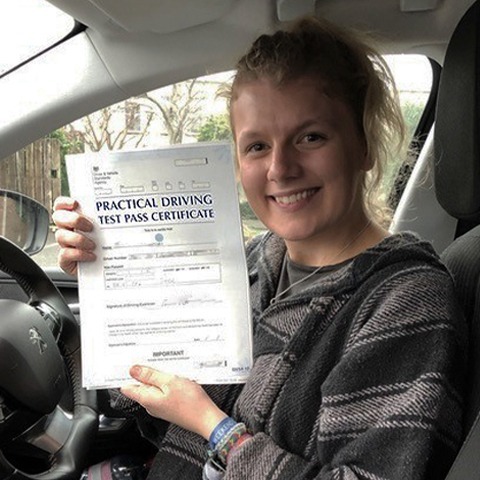 Our goal is to guide you through all aspects of the syllabus from the basics such as the correct use of mirrors to more advanced aspects such as hill starts and dual carriageways. 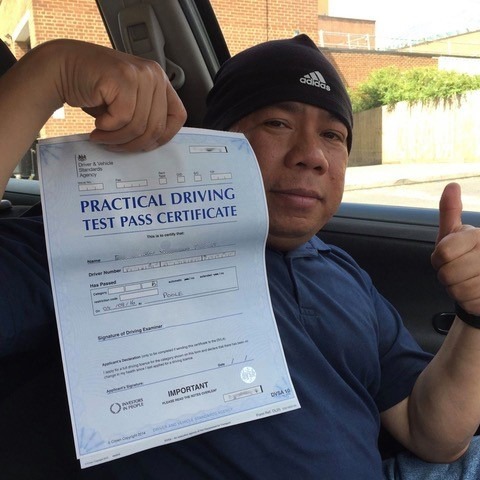 We understand that no two drivers are alike and while some may need more time others will take to it quicker. 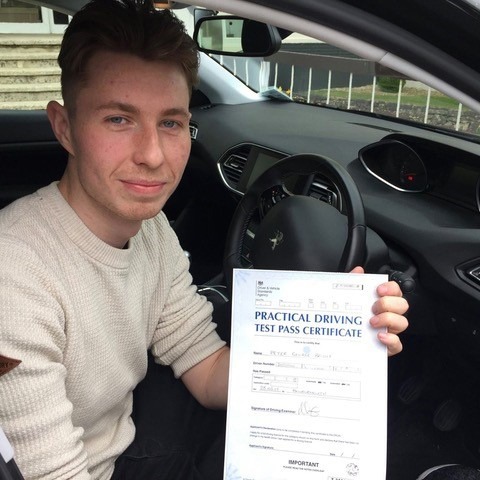 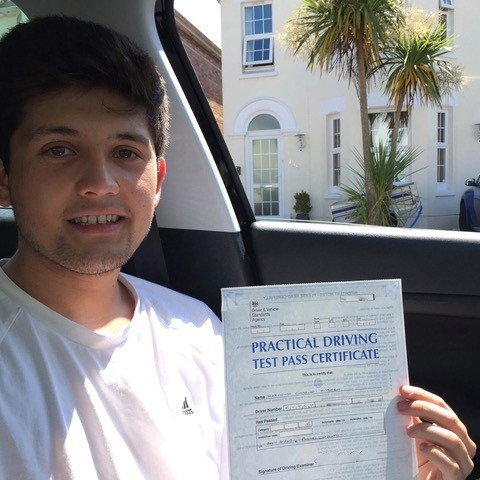 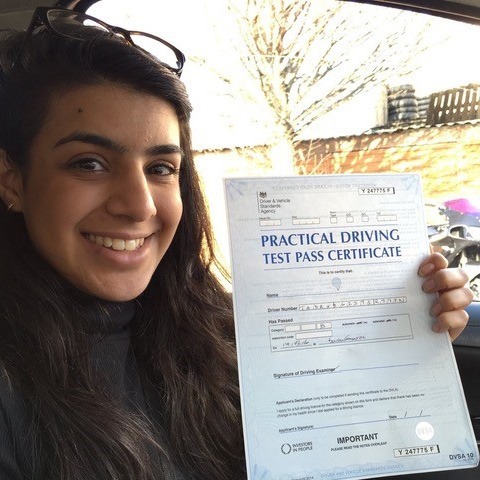 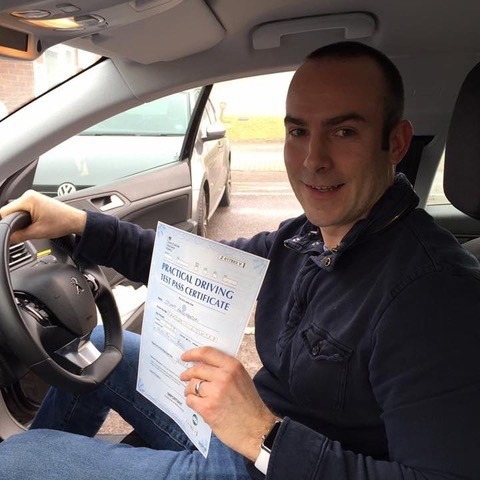 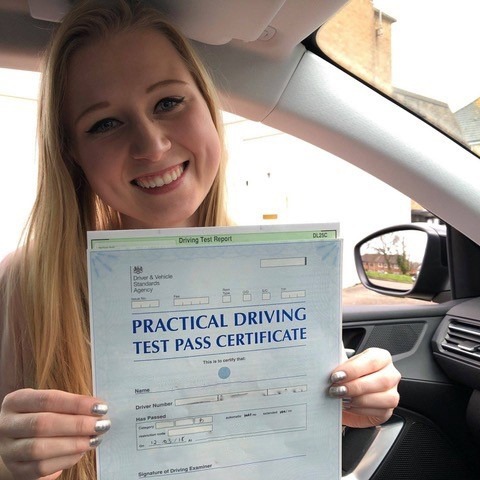 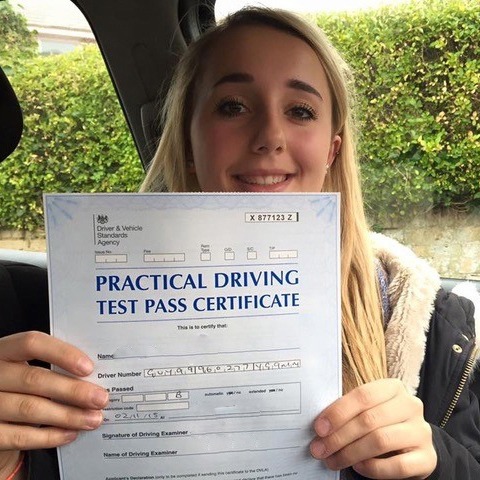 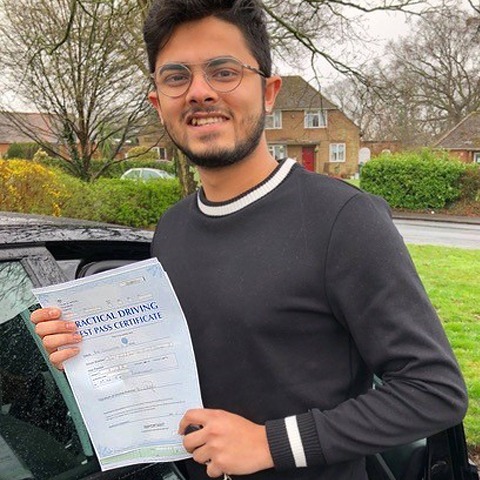 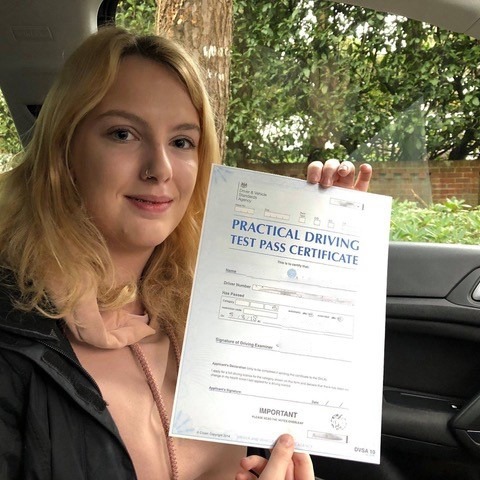 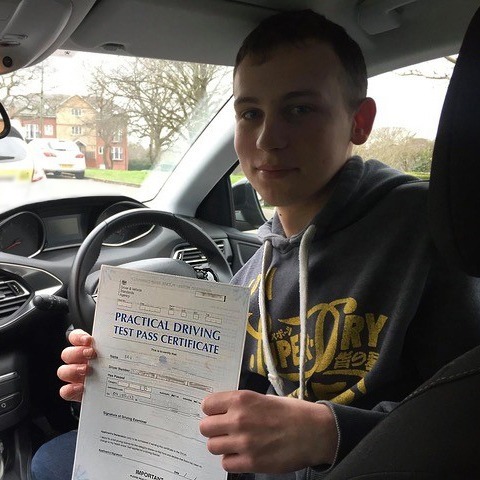 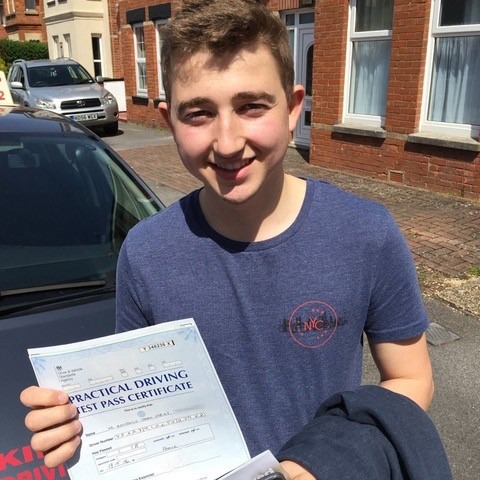 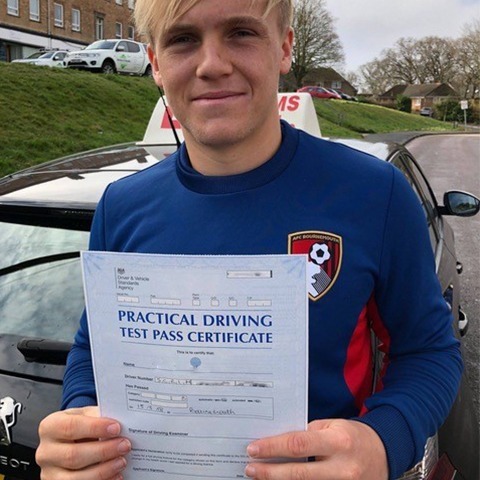 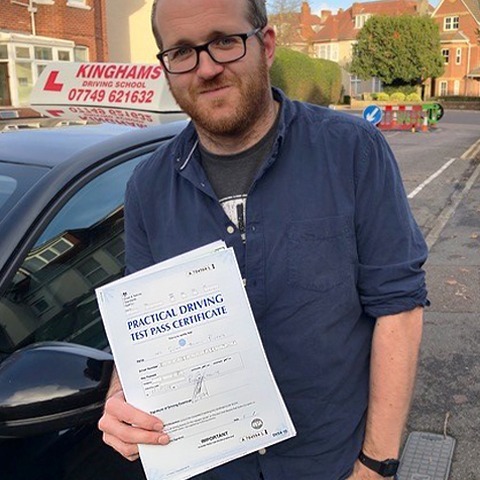 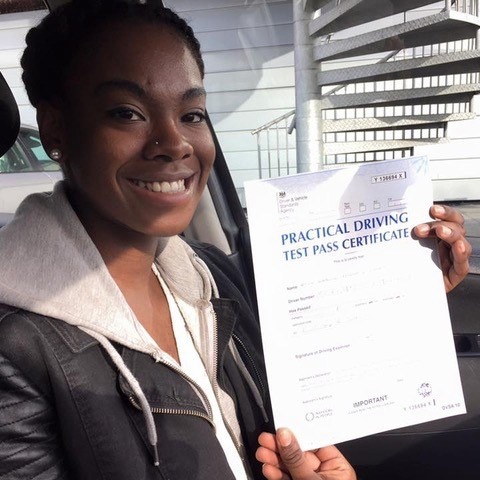 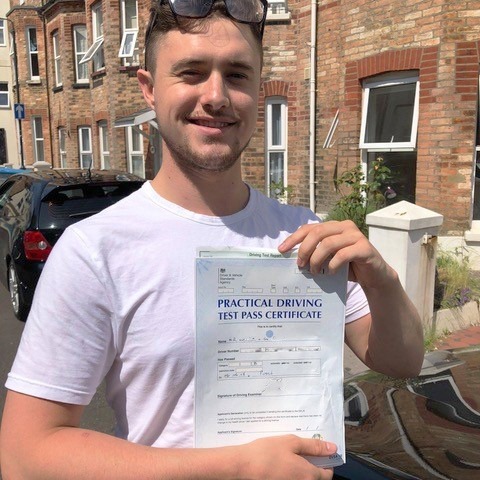 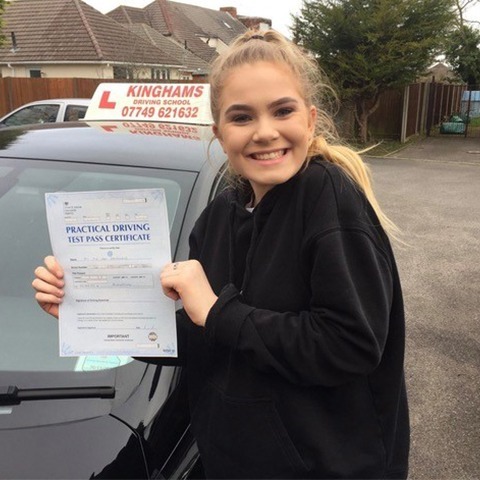 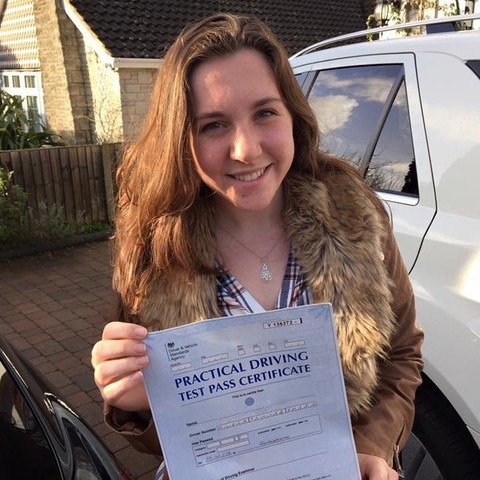 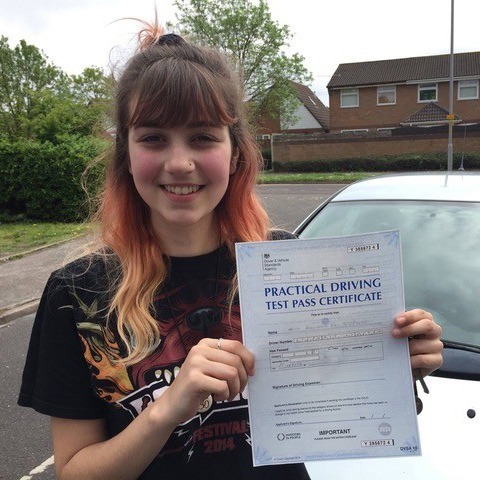 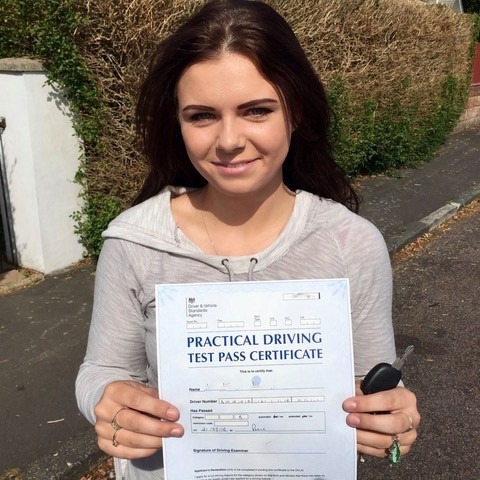 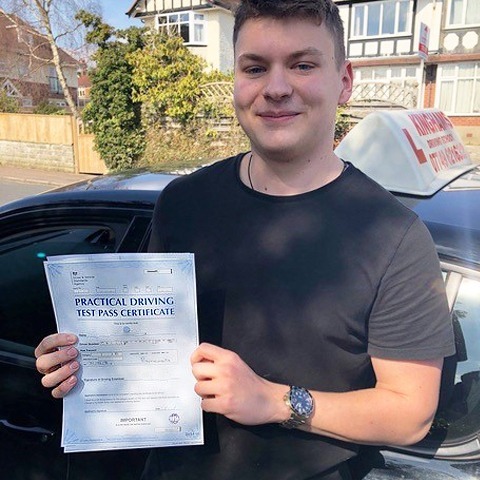 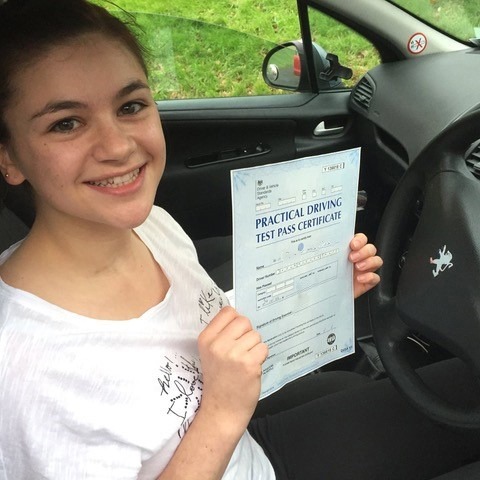 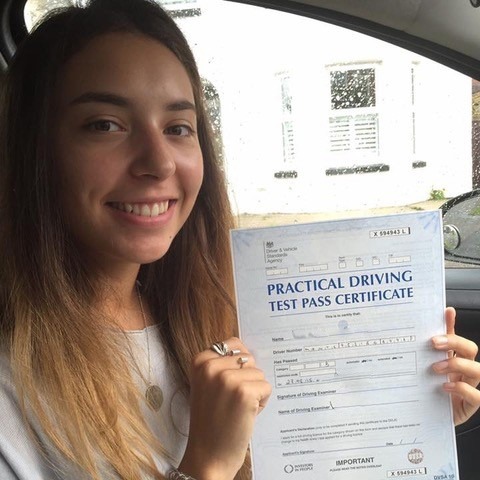 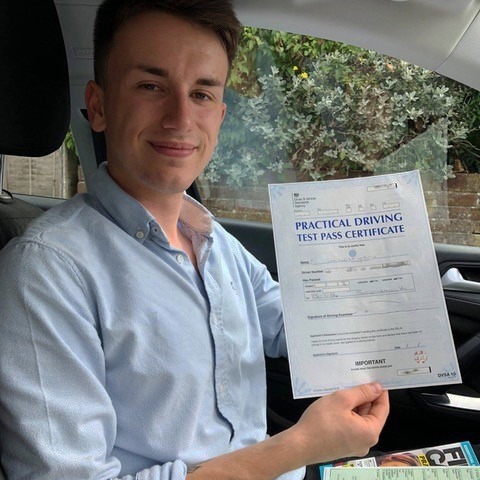 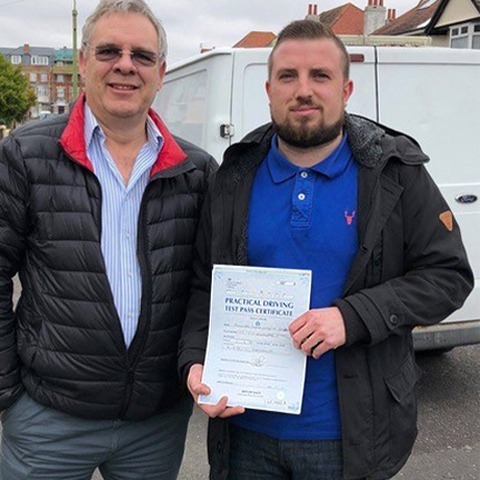 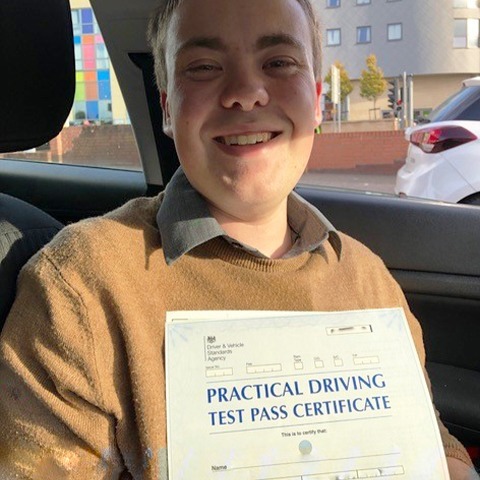 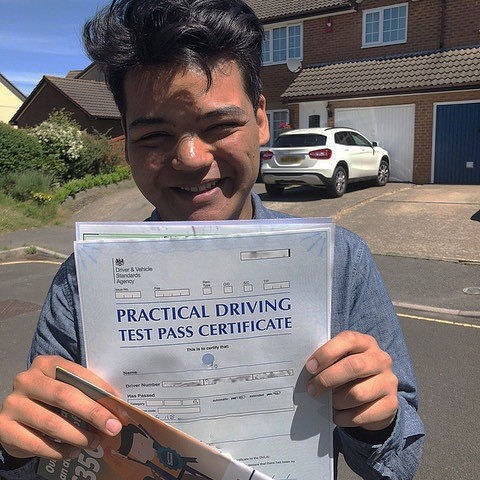 Our goal is to provide driving lessons near you that guide you through the learning process until you feel confident with each of the manoeuvres. 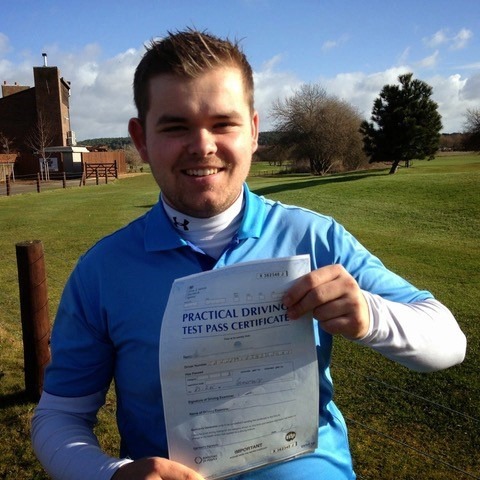 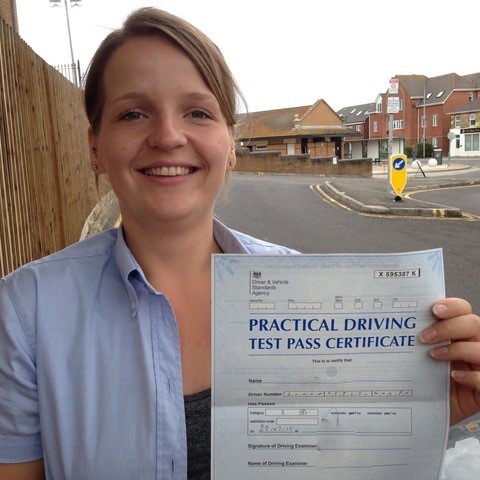 We can also coach you on your theory as well as any questions that may be asked during your practical. 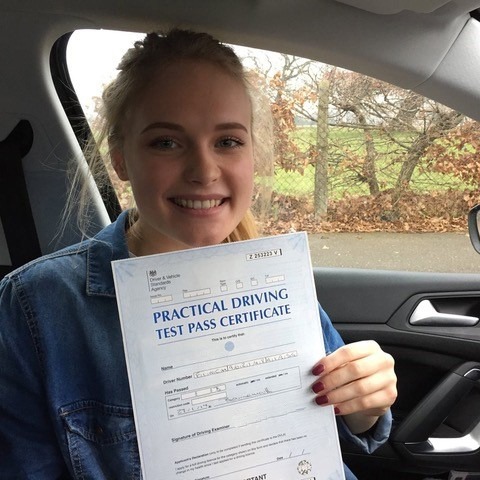 Why choose Kinghams Driving School? 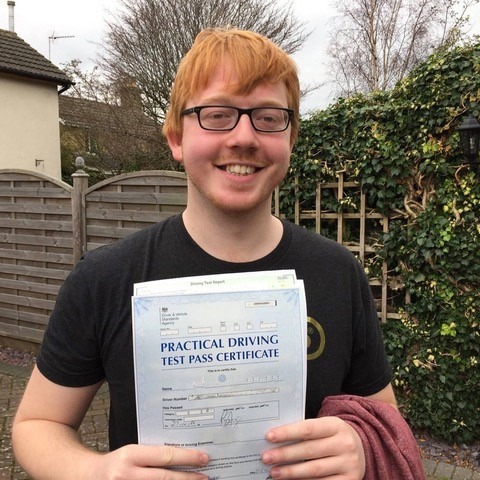 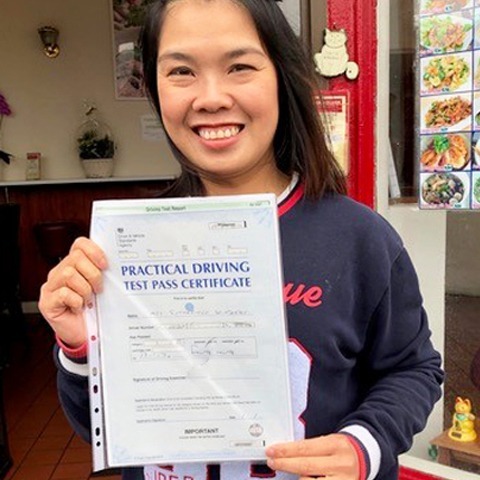 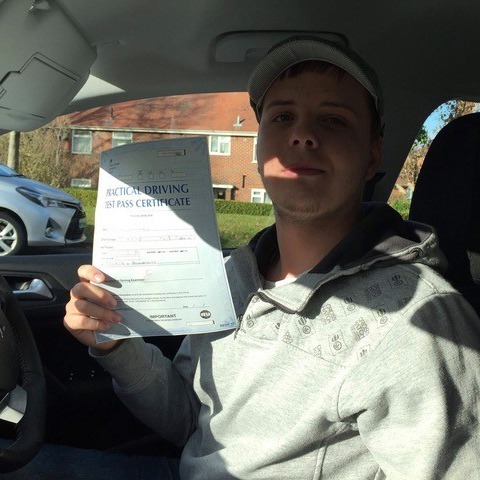 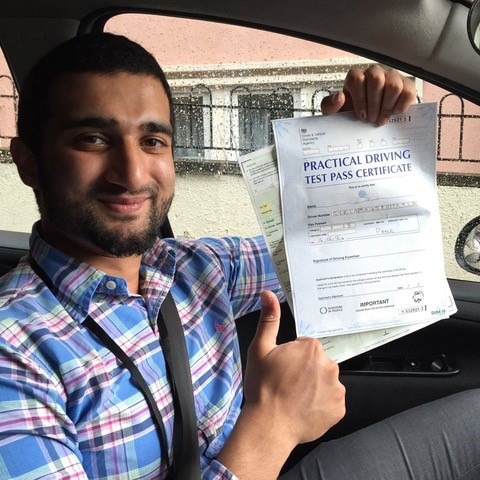 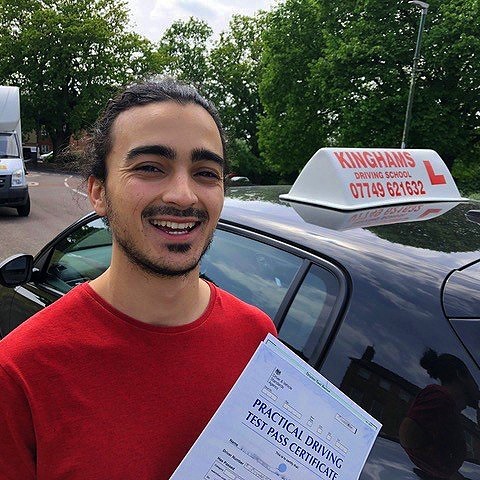 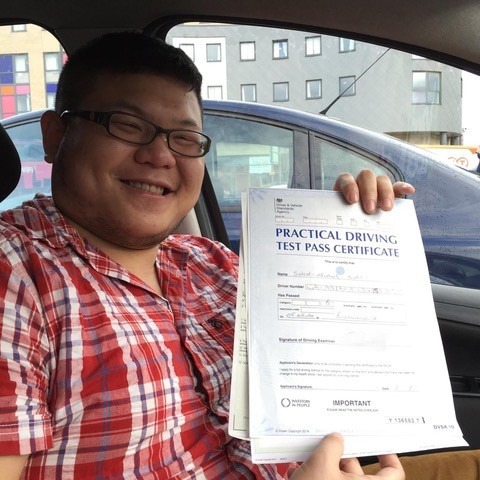 At Kinghams Driving School, we recognise the convenience of finding reliable and professional driving lessons near to where you live. 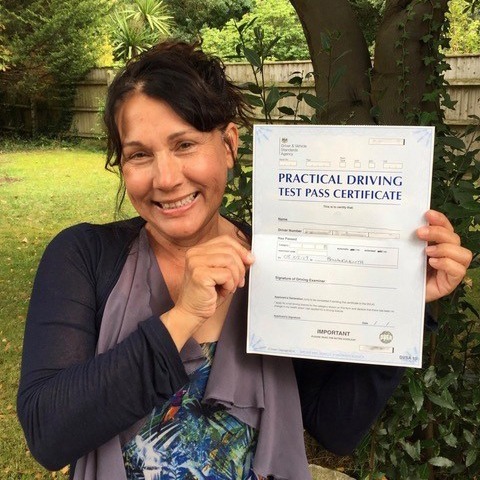 We are committed to affording you the best lessons possible that are designed to be fun as well as informative. 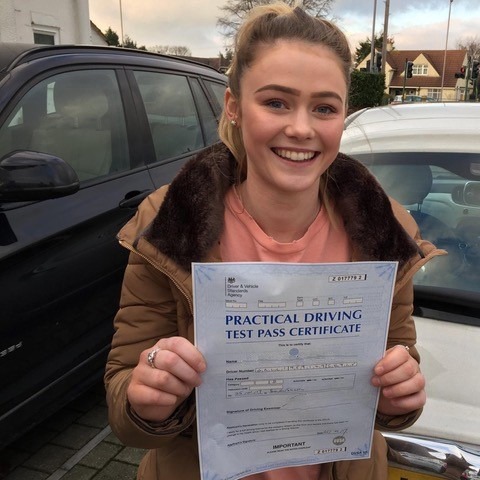 We stand tall on the solid reputation that we have built, and the exceptional customer service that we offer has earned us many testimonial and recommendations. 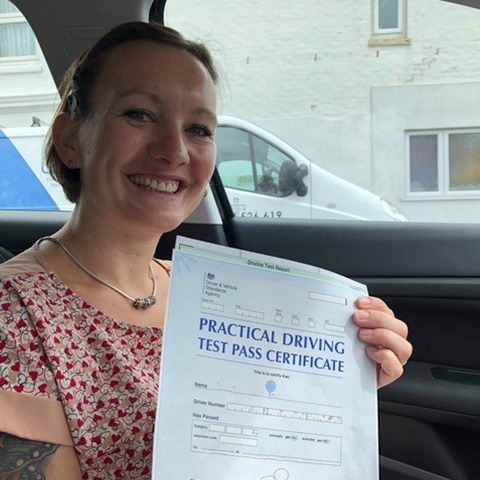 With accreditations such as ‘BTEC Level 4 in Coaching for Driver Development’ and ‘A1 Assessor Qualifications’ to name a few, you can be assured that you are in safe hands. 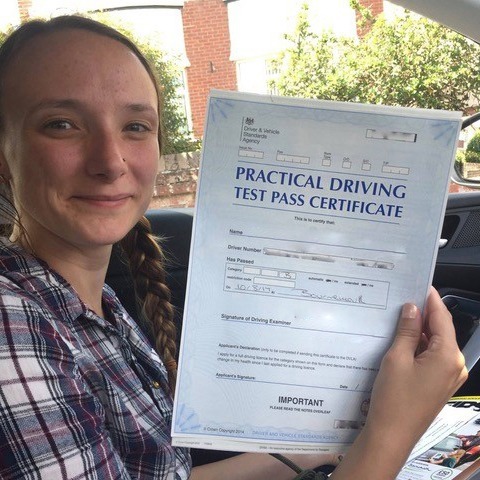 Dispense with the question ‘where can I find driving lessons near me?’ and get in contact with Kinghams Driving School today on 07749 621632.